It’s been over a year since I last posted…and for good reason. Last September I gave birth to our third baby: a precious little boy! I’ve spent the last year taking care of this handsome guy and his two akkas, and adjusting to life with three kids. I mean, who can get anything done with all this cuteness? 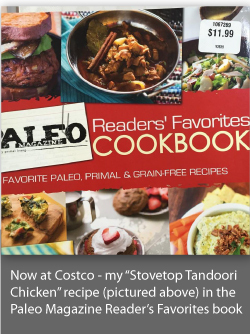 This post has been a year in the making, but I chose to focus on my health (both physical and mental) and the needs of my family instead of trying to post recipes and other stories about my half-Indian life. Now that L is year old, we are finding a rhythm to our days that allows me some time to write, and I’m happy to be back. Postpartum care is very important in Indian culture, and especially important in my husband’s family. When I was pregnant with H (my eldest), my father-in-law told me what I needed to do once the baby was born: stay warm and eat lots of chicken. He was very adamant about these two points. My mother-in-law also had nuggets of wisdom passed down from her parents, grandparents, and other relatives. With each subsequent child, I have learned more about what they value in taking care of women after they give birth, and why I should heed their advice. If I didn’t trust them so much, these suggestions could seem overbearing or intrusive, but I love them and know that they only want what’s best for me and my kids. And while I know that many of you may not be Indian, these recommendations are helpful, healthy, loving ways to take care of the women in your families and circles of friends when they experience the most wonderful, but exhausting and physically demanding, work of birthing children. Eat and drink warming foods. The food that I was told to eat most often was chicken, especially from pastured or free-range hens. My father-in-law made me chicken curry with lots of suruwa (gravy/sauce) every day for a week or so postpartum, and boy did I chow down! Indians believe that chicken, especially chicken curry with its warming and healing spices, warms the body and promotes healing. My mother-in-law made me milk (always full-fat) that was heated with ghee, ginger, haldi, and nutmeg and sweetened with a little honey. This drink is soothing, warming, and oh so tasty. She says that nutmeg helps promote more restful sleep for mom (and for baby if she is breastfeeding); the ginger helps with digestive issues, and the haldi is anti-inflammatory and anti-bacterial. Keep the body warm. This means wearing socks around the clock regardless of the temperature outside. All my babies were born in summer months, but I was still admonished by my husband and in-laws several times after our first daughter’s birth to keep socks on all the time. I learned not to try to go barefoot with the next two kiddos! According to my father-in-law, much of their reason for keeping the body warm (wearing socks, eating warming foods like chicken and hot milk) is because in Fiji, where my in-laws are from, pneumonia is a very real risk for mothers postpartum, so keeping them warm and well-fed lowers their risk of infection. This makes sense even in countries where postpartum complications are less prevalent: taking care of the body when it is vulnerable will help it to heal and ward off infection. Rest. Modern American women tend to jump out of bed too soon after childbirth, putting them at risk for infections, exhaustion, and accidents. 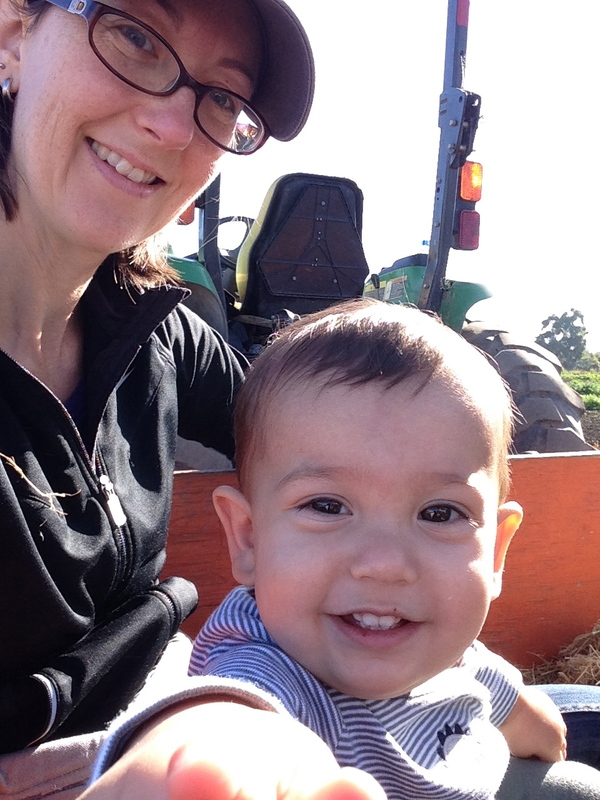 I’m no exception–after my first baby, I was too active too soon and ended up with a horrible case of mastitis, a painful breast infection. Having a baby is incredibly hard on the body, and we women can be impatient or feel pressured to get back to regular activities, but taking at least a month to sleep, heal, and spend time with our newborns will reap the benefits of improved health and healing. It took nine months to grow this baby–taking one month (or more) to let your body recover and replenish itself is not only wise, but necessary. Despite my own (misguided) belief that I could “do it all” with baby #1, I never felt pressure from my husband or his parents to do housework, cook, or run errands. They understood that I couldn’t, and shouldn’t, do any of those activities until I was ready, and I discovered through trial and error that I needed around 5-6 weeks to really feel like myself again. This also means that when I had my next two babies, I had to ask for, and accept, help from friends and family members until I had recovered and was able to resume taking care of my other children, the household, etc. My husband and in-laws were my heroes during this time, doing “my jobs” until I was as well-rested as any mom-of-a-newborn can be. Get a massage. After my kids were born, my mother-in-law massaged me from head to toe with baby oil or a blend of ashwaganda and bala oil. Massage promotes circulation and healing, and it just feels good after the rigors of childbirth. She also massaged my head/hair with coconut oil which felt amazing and moisturized my hair and scalp. After the wonderful massage, I went online and found the Best Heating Pad Reviews 2018 and got a heating pad for myself and without a doubt, this was one of the best investment I have ever made. If you can, have your spouse, a family member or trusted friend, or a professional masseuse rub your aching muscles and pamper you a little. Your body will thank you. In Fiji, and probably in India as well, the whole family helps out after a baby is born, making food, holding and changing the baby, helping to take care of older children, and offering advice. This is no small sacrifice; my in-laws, after a full day’s work, would cook for me and my family, come spend time with us, and offer to help in any way we needed. I am so grateful for their care, but I am even more grateful for their rich heritage and knowledge of traditional remedies and all they have taught me about how to care for myself. This precious legacy is one that I will be able to pass on to my children when they have babies of their own. So the bottom line for the best postpartum care is to stay warm, rest, eat lots of chicken and other warming foods, rest, let others take care of you, and rest. This is one of the few times that women can, and should, expect to be showered with love, attention, help, and nourishing food (and time to actually take a shower would be great, too!). Welcome back, Rebekah. We’ve missed your posts but fully understand, of course. By the way, Gobhi continues to be a family favorite around here. Cheers and Congratulations!! Thanks, Steve! I hope to have more posts coming soon. Glad you are enjoying the Gobhi–it’s one of my favorites, too.